There is no way to tell that an egg has salmonella simply by looking at them. The best way to protect yourself from eating or getting a salmonella infected egg is to use pasteurized eggs or pasteurize them yourself. "How can I reduce my chance of getting a Salmonella infection? The inside of eggs that appear normal can contain a germ calledSalmonella that can make you sick, but eggs are safe when cooked and handled properly. Go to How to Prevent salmonella contamination in Baby Chicks. 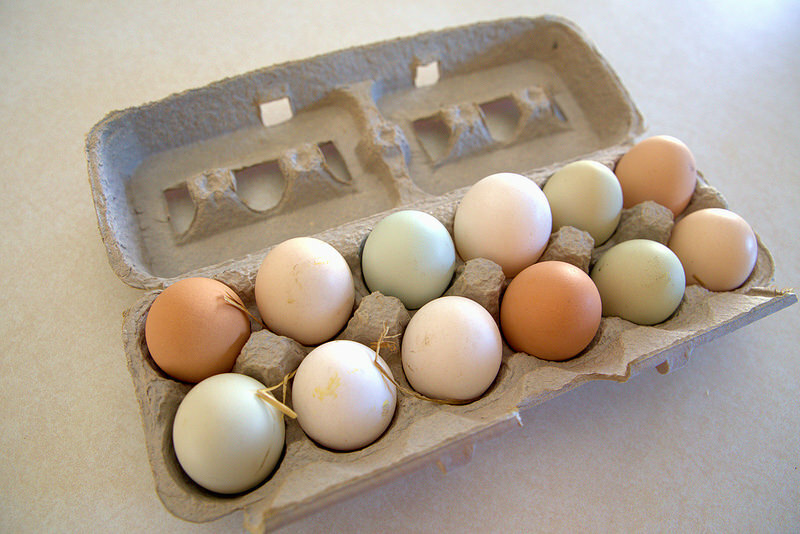 Everything you need to know about chicken eggs!